Working with another firm, Tony Daniels as project architect for the $70 million renovation of the Stamford Connecticut Rail Station. 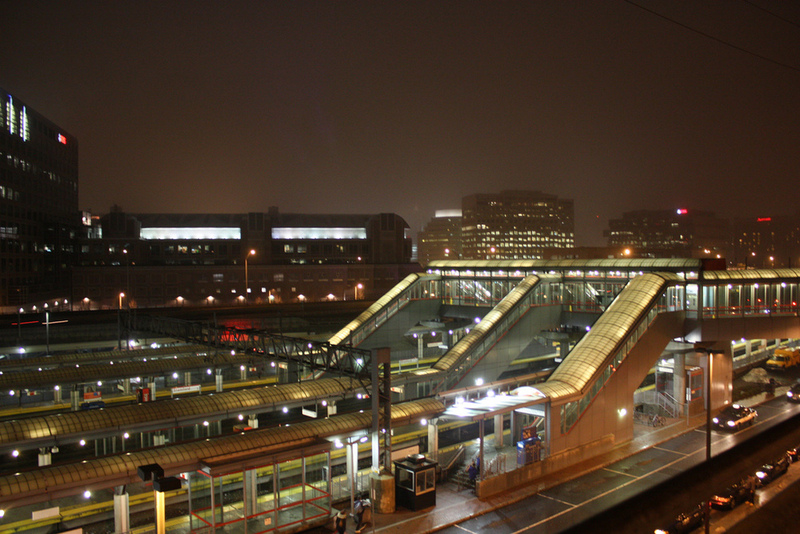 The project involved the creation of two center island platforms at the station and included canopies, lighting, signage, and accessibility components. A clear architectural language was developed to unify the elements of the station and to link them with a parking garage, a bus station, and passenger drop-off areas.